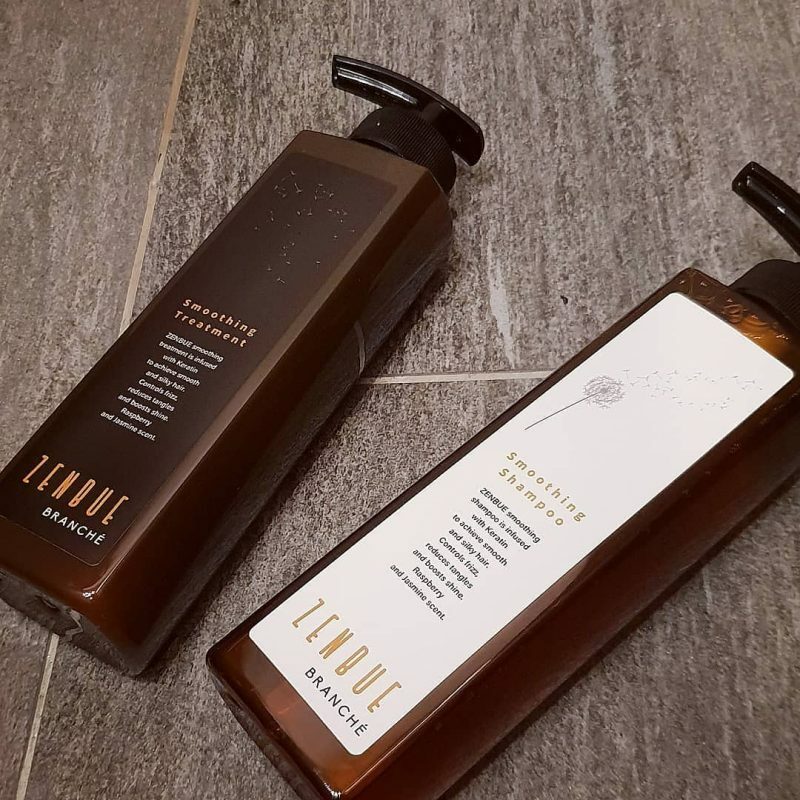 ZENBUE is BRANCHÉ salon exclusive haircare series. Founded on the mission of providing quality salon products for home use, there are 3 symbolisms in the name “ZENBUE”. ZENBUE is an eco and environment friendly series. It is silicon free, artificial colouring free, preservative free and paraben free! It is mild and gentle, perfect for every hair types. 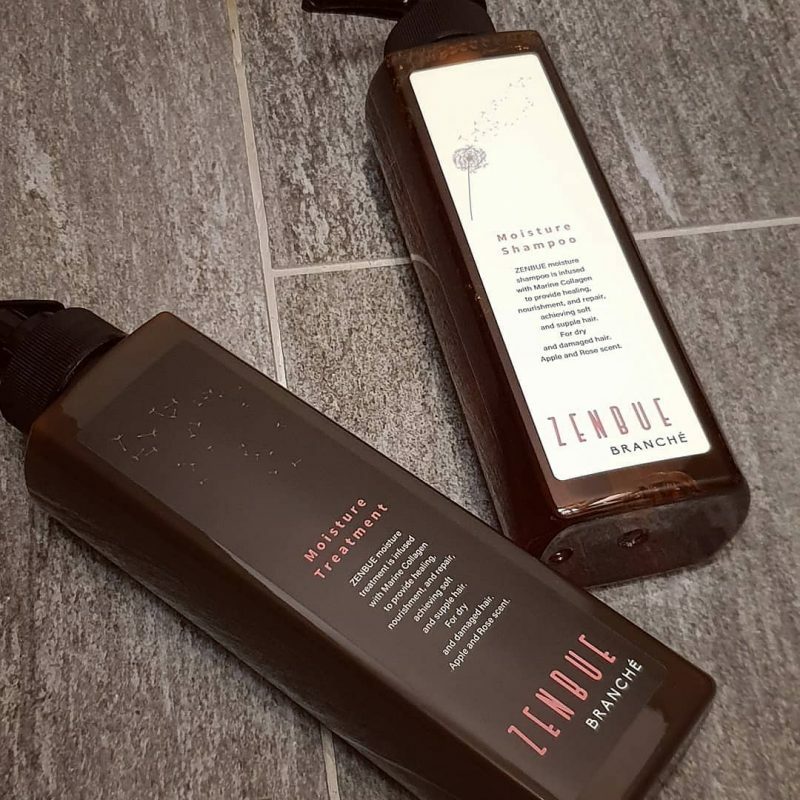 There are 3 ranges; smoothing, moisture and scalp as well as a hair oil. 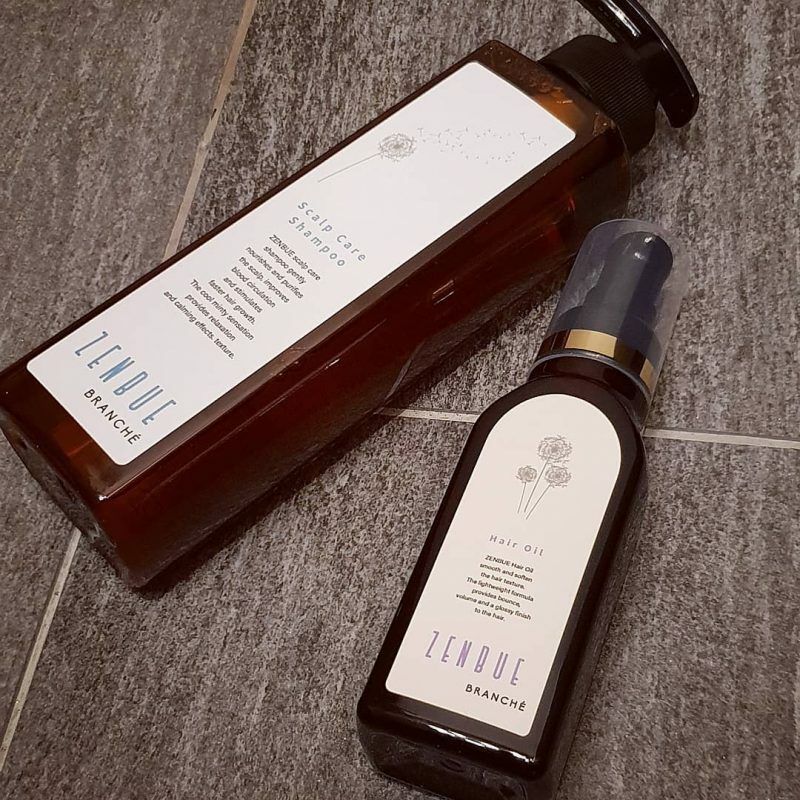 By using the shampoo, treatment and hair oil, it will bring lasting moisture, smoothness and shine to your hair! We are having a launch promotion for a limited period only, purchase any 3 items for $150 (U.P $174).